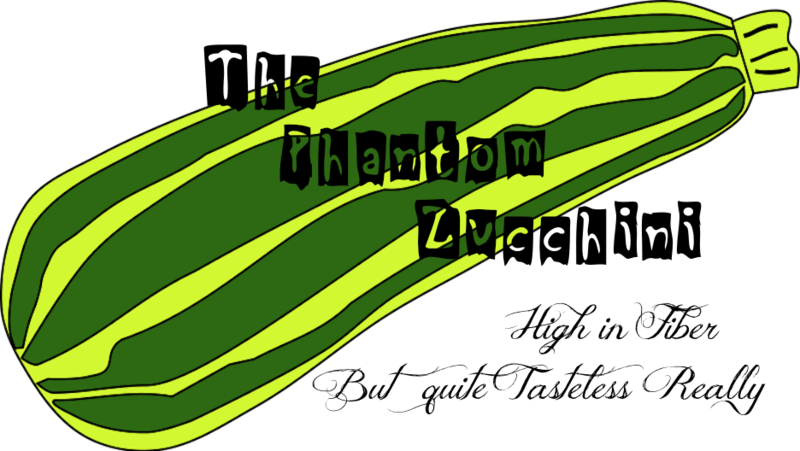 The Phantom Zucchini: Tuesday, May 3, 2011 - "Runnin' Down a Dream"
Tuesday, May 3, 2011 - "Runnin' Down a Dream"
The movers have come and gone and our condo doesn't feel like our home anymore. Once upon a time I worked to fill it up with stuff to make it more homey, to take the echo out of the place and now it's as it was before, large, open, naked, echoing with the memories that still float in the air, good memories, and great ones. This condo is our first marital home. Dave proposed to me outside of it, on the street, in the middle of a snowstorm. In true city style, a car full of kids drove by and heckled us. It didn't matter. Nothing mattered at that moment except that he asked and I said yes. So last night, our last night here, we headed off to have dinner at our local pub. It is located so close to our condo building that I didn't even bother to wear a coat. And yet - we had trouble getting there. "Getting there" is always a challenge in Toronto. In the winter you have weather to contend with and in the Spring and Summer you have road construction/closings and various marathons/festivals. And of course at all times of the year, you have traffic. Usually travel problems pertains mostly to getting there by vehicle, however the work they are currently in the midst of at the end of our street is a problem for everyone, even pedestrians. After trying to figure out if there was, indeed, a way for us to "get theya from hea" we gave up and tried goin' round the back way. I was suddenly regretting my no-coat decision. Finally we arrived at to a darkened building and a locked door. Our pub was gone. Nothing left but a sign on the door announcing the the landlord had taken back possession of the building. Yes, our pub had been evicted. Later in the evening, after a very brisk walk to another pub and dinner which paled in comparison to the one I was anticipating, (although when in the midst of a move you'll take whatever nourishment comes your way,) Dave and I returned to the empty echoing space we have, for the last 2+ years, called home. There we slept, like campers, on blankets and bedspreads rolled out onto the floor. I would have told a scary story, except when you're sleeping on the floor of an empty room, all your worldly possessions en route to their destination far far away, you don't need a scary story to make your nerves tingle. And besides, the ghosts of all our experiences here, good and bad,were lingering, hovering all around us.